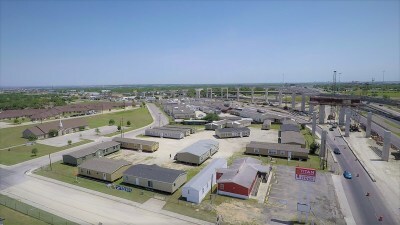 Titan Factory Direct's manufactured homes Clearance Center is located in San Antonio, TX off of Hwy 90 just outside 410 West, within miles of Castroville, Hondo, and Lytle. 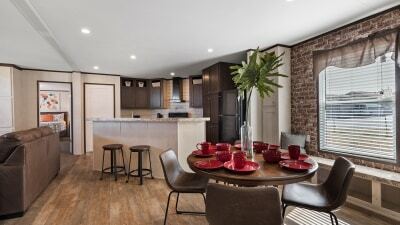 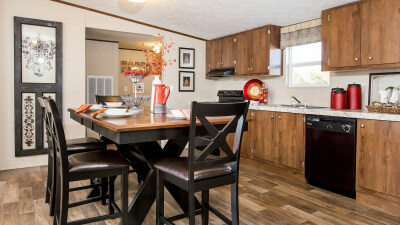 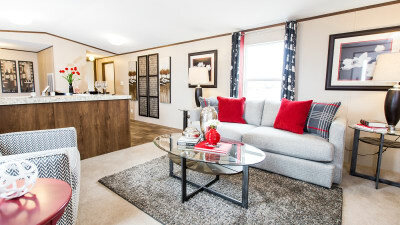 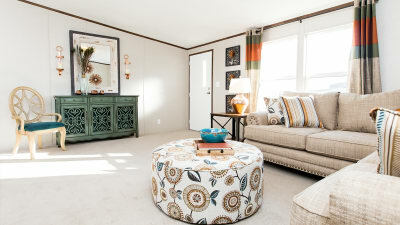 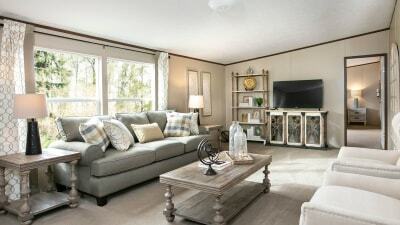 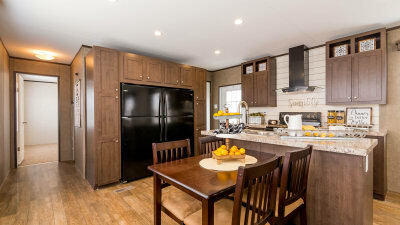 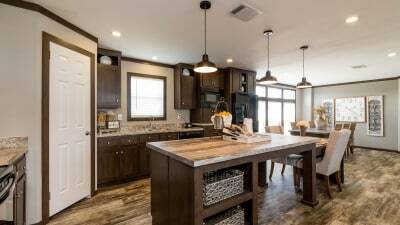 The Titan homes clearance center features a huge selection of manufactured homes and mobile homes for sale that are display models that are reduced in price and available for immediate delivery. 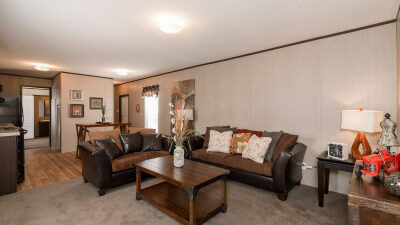 All available manufactured home inventory is sold at first-come, first-serve basis and time is of the essence. 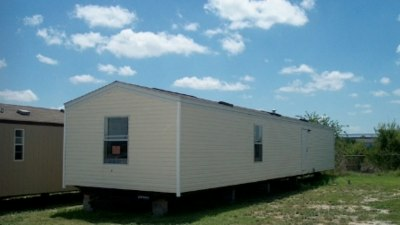 The mobile home clearance center offers brand new mobile homes at the price of repo or used mobile homes. 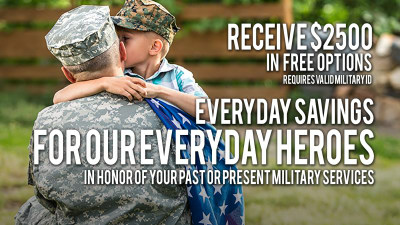 Take full advantage of these huge discounts while they last! 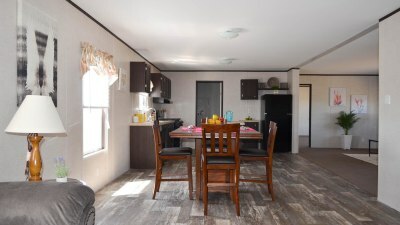 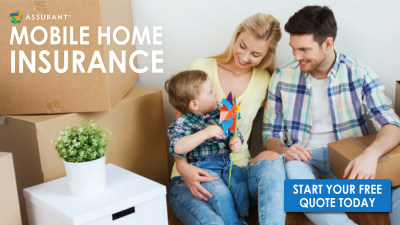 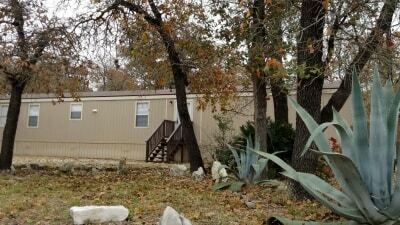 The San Antonio clearance center offers a variety of marked down manufactured homes for sale, including modular homes and mobile homes from single wides to double wides and triple wide mobile homes. 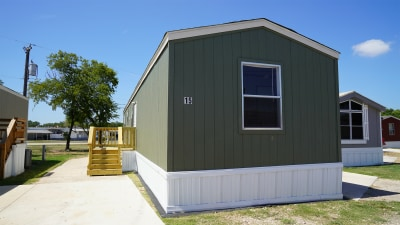 All of our clearance mobile homes can be delivered throughout Texas including Bandera, Devine, Elmendorf, Floresville, Pleasanton, Jourdanton, and Spring Branch. 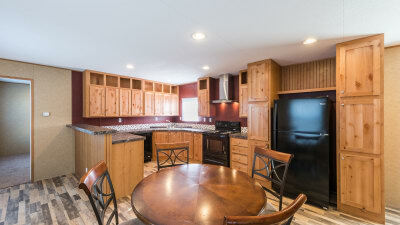 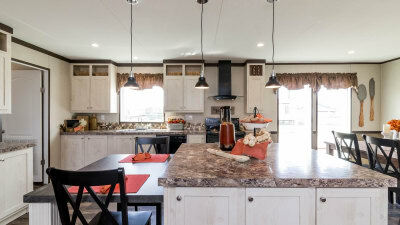 We offer turkey services on all of our manufactured homes, and our financing is available. 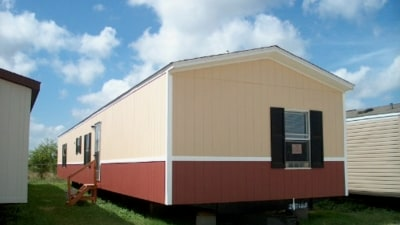 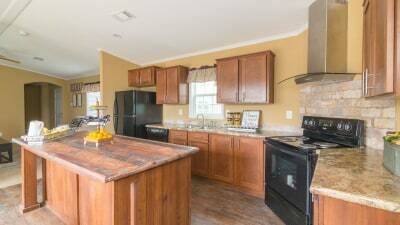 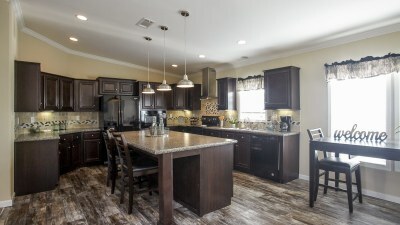 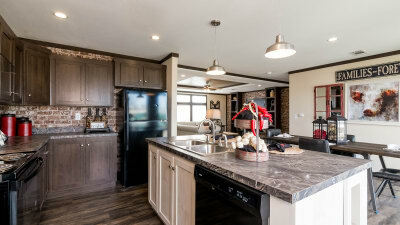 Where else can you find brand new mobile homes for sale at the price of used mobile homes with available financing! 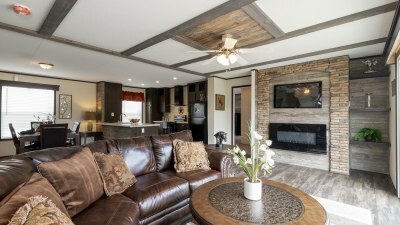 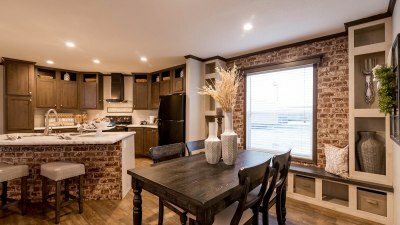 Our inventory or prefab homes, modular homes, park model RVs and manufactured homes is constantly changing, so don't wait! 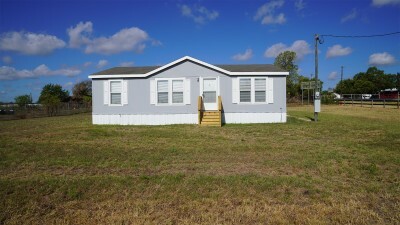 Call us today or come by and let one of our professional housing consultants help you find a mobile home for sale near you at the price you deserve.